You are at:Home»Articles»Black Friday: How Does it Affect the Markets? Black Friday is an informal name for the day following Thanksgiving Day in the United States which has been regarded as the beginning of the retail sales season. The day has become the biggest shopping day of the year as both in-store and online retailers drop prices to get the gift-buying season rolling. Black Friday is always on the day after Thanksgiving which is the fourth Thursday of November. 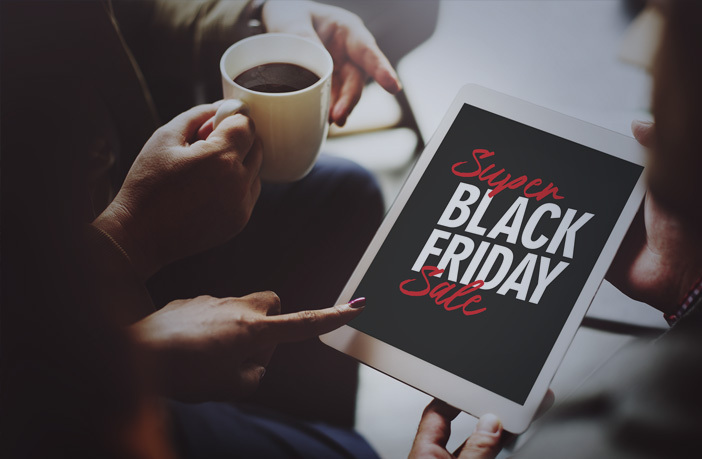 There is absolutely no denying that Black Friday affects the trading markets, so it is important to approach this period with a reasonable amount of caution because prices can go in either direction. Stock Markets are particularly sensitive to Black Friday as it typically signals a period of strong retail performance. This in turn, can provide a momentary boost to stock prices. On the other hand, if retail sales are weaker than expected then this could signify a weakness in consumer confidence, thus pushing stock prices lower. A steep fall in stock prices may cause retail traders to go on an unrestrained selling frenzy, pushing prices even lower. In any case, Black Friday can have a lasting impact on the markets. A strong Black Friday retail performance, for example, could lead to a bullish December period and a strong subsequent Santa Claus rally. In fact, a number of economists, based on the Keynesian assumption that spending drives economic activity, view lower Black Friday numbers as an indication of slowed growth. In fact, financial newsletter writer Mark Hulbert conducted an interesting analysis of 114 years of market activity. He attempted to find a correlation between Black Friday market performance and its effect on the subsequent year. It appears that stocks that have rallied on the Friday and Monday after Thanksgiving have often under-performed in December and until the end of the year. So while retail performance shortly after Thanksgiving may provide some general outlook of market conditions, it is certainly not an accurate means of determining the future performance of individual stocks. However you choose to interpret Black Friday performance, you should always make sure that you are not looking at this data in isolation.